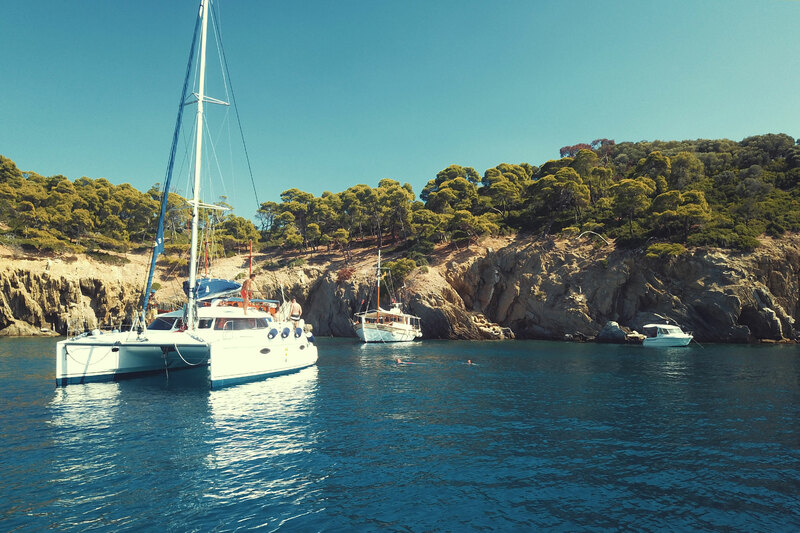 YAKO SAILING welcomes you to an unforgettable yachting experience in the beautiful seas of Greece. 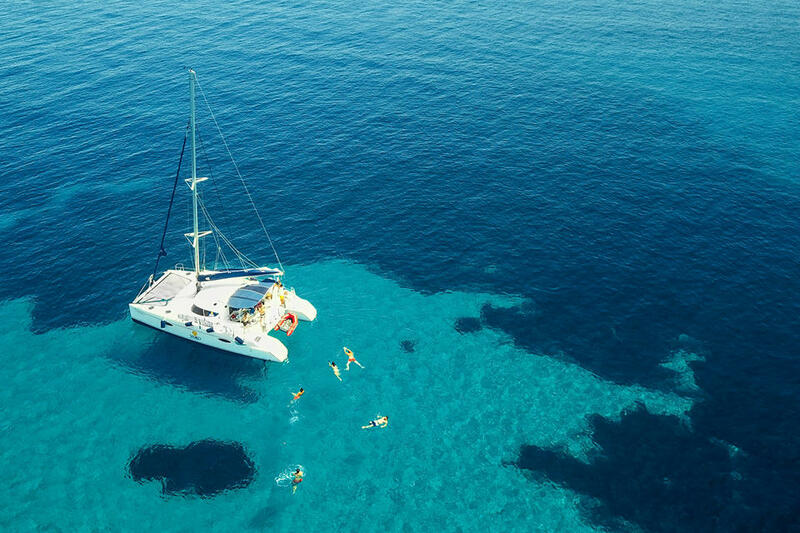 With our variety of yachts and network of services, we provide bareboat, skippered and fully crewed yacht charters Halkidiki, Sporades islands and Ionian islands for daily and multi day cruises. 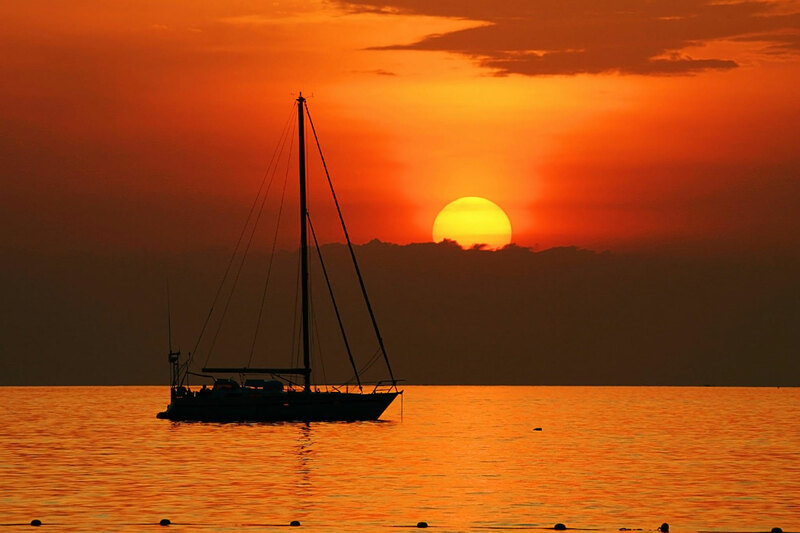 We organize your personal and business sailing events in style! 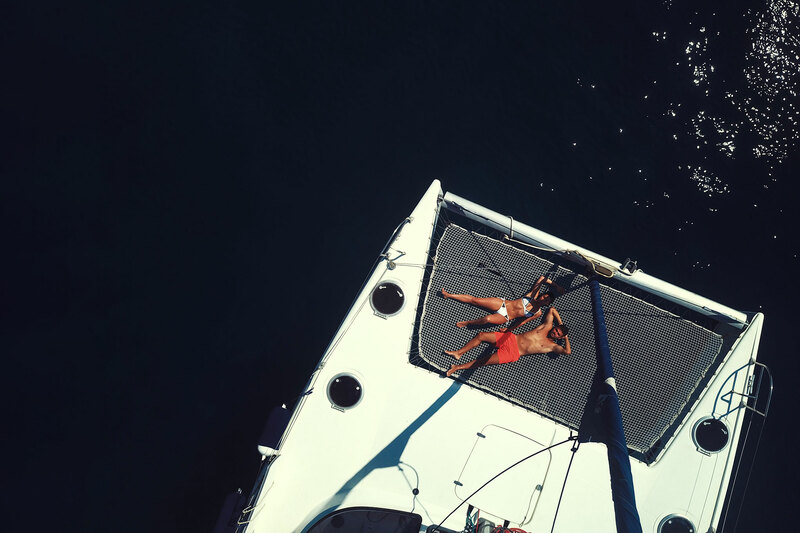 Personal sailing trips for unique moments with a great variety of choices and destinations. Just let us know your needs and we will plan the rest!